How would you like to earn up to $500 with our graduation referral program? Fill out the form here and we will contact you with more info! Hurry, as we are only selecting the first few seniors for each high school! 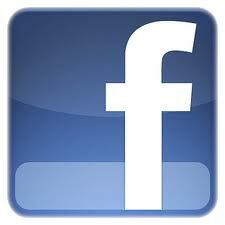 "Like us" on Facebook to keep up to date with our events and special promotions! Let us know who you are and what type of event you are having.